Brianne “Brie” Bender has been in the Myrtle Beach area and helping real estate clients since 2006. A Midwest girl originally from Indiana, getting used to life at the coast was a bit of a change but she now realizes it’s the best choice she could have made! 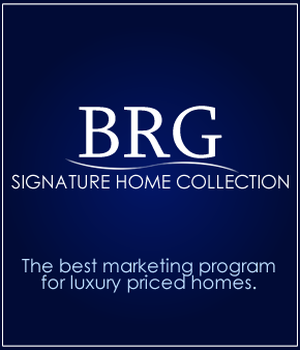 In August of 2013 Brie finally took the owners of Beach Realty Group up on their offer to join an up and coming real estate office after several years in boutique real estate firms. 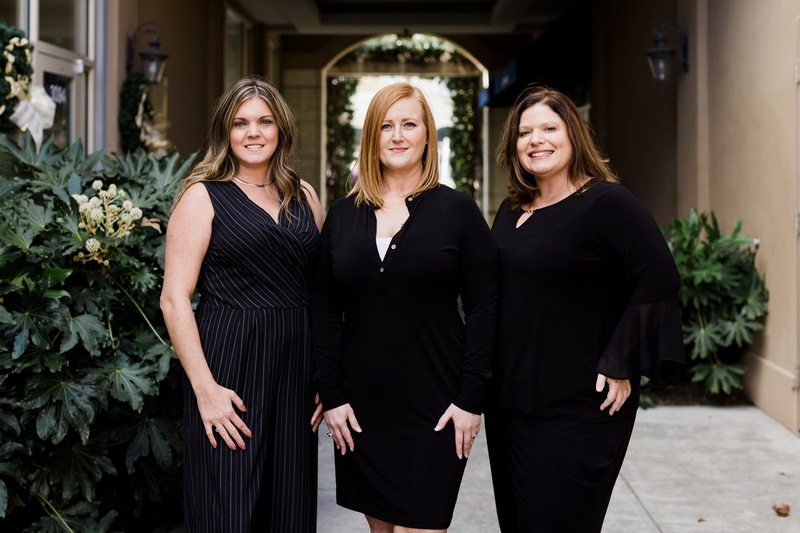 With a focus on technology and exceptional client service, Beach Realty Group has put together a formidable team of young and young at heart real estate professionals who all have the same vision and focus for the future of the company. Brie prides herself on her involvement in the community and the local, state, and national association of REALTORS. As the Broker in Charge of Beach Realty Group, she is a motivational force to be reckoned with! From training, to coaching, to staying on top of current market trends Brie does everything she can to make sure her agents are performing at the highest level EVERY day! In 2018 Brie realized that she needed to cultivate her own team to make sure her clients were being taken care of. She has been fortunate enough to find Stephanie Saleeby and Adrienne Halpin to bring on to Myrtle Beach Home Team. Their combined passion has already made the team a huge success. Reach out to them today at 843-608-8876 to take advantage of all of the services they have to offer!